David West has worked in Local Government for 9 years as the manager of Rundle Mall (Adelaide City) and through the development and implementation of the City Retail Strategy for Adelaide. 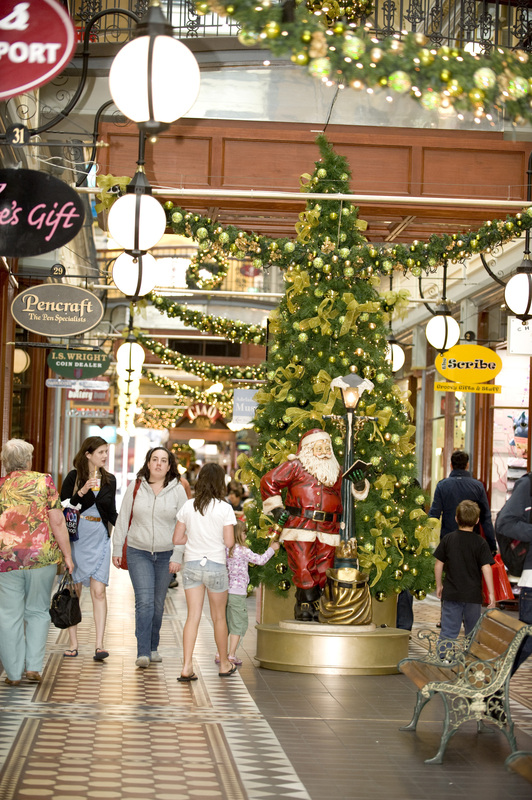 The Strategy includes Rundle Mall, Adelaide Central Market, mainstreet precincts and small independent retailers. He has implemented the Strategy for an initial two year period and he understands the benefits of working closely with other teams within Council to deliver a positive result. David has studied pedestrian Malls and mainstreets overseas to add to his knowledge bank of retail success factors affecting precincts and the critical street dynamics that help successful streets grow. Services include customer research, retail mix analysis, business and marketing plans, business engagement, workshops and training. His experience managing shopping centres has proven invaluable when analysing and improving mainstreets. David has worked with retail and hospitality businesses since his first shopping centre management role when he promoted and supported small businesses as marketing manager. He is experienced at working with small mum and dad operators and also the larger chain stores, head offices and large corporations. 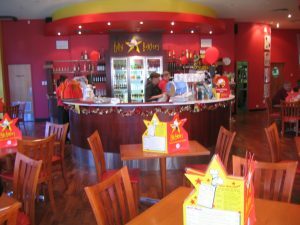 David developed a Retail Reality training program for small retailers working with LeaneyPR in Adelaide. 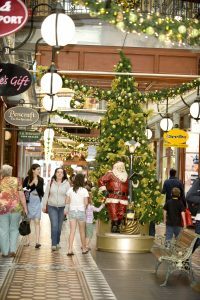 The City of Adelaide has over 2,500 retailers including more than 400 cafes and restaurants and many of the programs and campaigns delivered were supported by many small retailers across the City including over 200 at Christmas. David has experience managing and advising large and small shopping centres, arcades and neighbourhood centres. 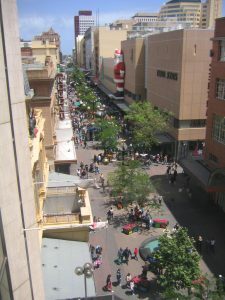 The Rundle Mall precinct has more than 700 retailers, 15 arcades and 300 service businesses and offices. As a consultant he has conducted customer surveys, retail mix analyses and supported independent businesses that are not performing well. David's experience and observation skills will be of great benefit to you and your mainstreet or centre. He can provide a balanced view of issues affecting both landlord and tenant so that beneficial outcomes can be delivered.